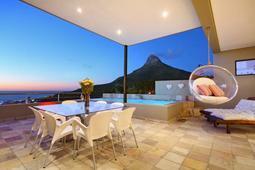 Accommodation | Blackworld.com - Connecting the world with Africa. 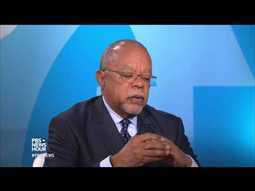 It’s the best of times and worst of times for black Americans, says Henry Louis Gates Jr. He joins Jeffrey Brown to preview the PBS mini-series “Black America Since MLK: And Still I Rise,” and discuss both great gains and the vulnerability of those gains in the years after Dr. Martin Luther King.